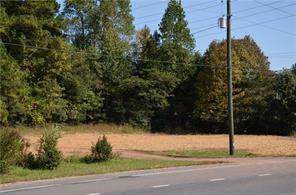 Corner Commercial Land in Prime location in Cobb priced to sell! Over 33,000 cars pass by everyday making it the perfect location for a business owner. 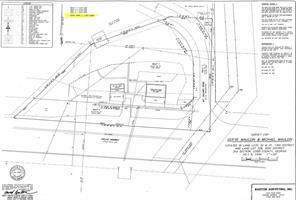 Land is already zoned Low Rise Office Commercial, is level, ready to be developed, been septic tank approved (water connection available nearby) Power is available. Land access from Dallas Highway or Mt. Calvary. 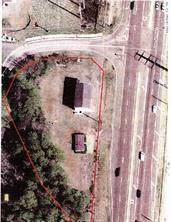 Valuable corner lot, high traffic counts, great visibility at intersection, on four lane easy transition either direction. 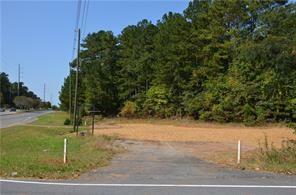 Near Barrett Parkway, Kennesaw National Park, Home Depot, Target, Walgreens.